Durva grass and red color Jaswant flower are favorite of Lord Ganesha but Tulsi (holy basil) which is a sacred plant for hindus is never offered to Ganesha. otherwise, Tulsi is widely used in pooja ceremonies because it is considered as the most holy plant in india. tulsi is not offered to Ganesha because they are involved in a mutual curse. Tulsi is the daughter of Dharmaraja (God of righteousness) in her youthful days was a great devotee of Narayana (Lord Vishnu). Once she was walking along the banks of ganges, she came across beautiful Ganesha sitting in deep meditation to Lord Krishna, being son of ma Parvati, Ganesha is very beautiful, moreover any person in deep meditation state looks more beautiful. 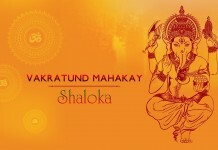 so you can visualize the beauty of Lord Ganesha in that meditative state. like Tulsi Ma, Ganesha was also in his prime and of marriageable age plus both were devoted to forms of lord vishnu. so Tulsi Ma immediately fell in love with Lord Ganesha, she asked Ganesha to marry her. At that time Lord Ganesha was a brahamchari which is natural for any meditator. because in meditation one has to be aloof and the meditator tries to explore oneself rather than going in a relationship. So Lord Ganesha was not looking to marry anyone. Moreover he only wanted to marry someone who possess the same divine qualities like his Mother Parvati. So Ganesha politely refused Tulsi Ma for marriage, this broke her heart. Tulsi took this as an insult and she became very angry. in her anger Tulsi cursed Ganesha that one day he will get married against his wish of not getting married. Lord Ganesha also in turn cursed Tulsi that she will be married to an asura (demon) and then under a blessings from the sages (or gods) will become a plant. On hearing this curse, Tulsi realized her mistake and she begged Ganesha for forgiveness and prayed to him with divine hymns. 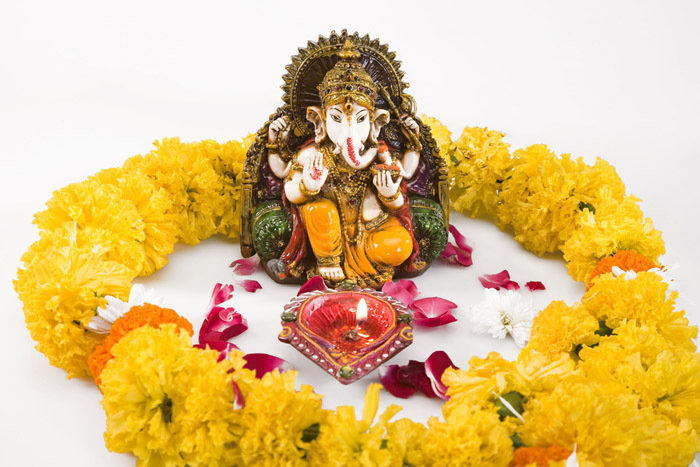 Hearing her sincere prayers Ganesha became pleased and he said ” you will be regarded as supreme among the plants. all Gods will be happy with your fragrance. 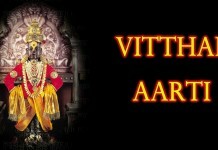 Lord Vishnu will be specially glad to receive the worship with your leaves. but you will always be unacceptable by me in worship”. saying this, Lord Ganesha left the place. later on, as per the curse Tulsi Ma married the demon king called ‘Shankhachuda’ (or with jalandhara). she was a very devoted wife and they lived happily for a number of years. then one day her husband was killed in a battle with Gods. then on getting the blessings from Gods she became tulsi (holy basil). Tulsi is often planted in the courtyard of Hindu households. it is also planted in temples. women often worship Tulsi. Tulsi leaves and Ganga jal are offered to the dying person. Tulsi leaves are never chewed or used in cooking where they are subjected to heat. But it is never offer to Lord Ganesha.